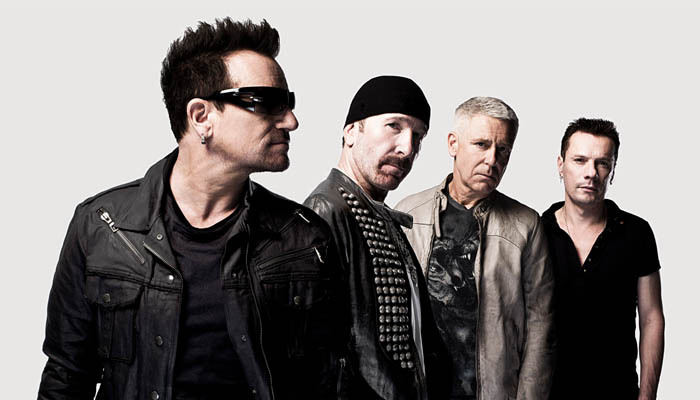 U2 are set to showcase their latest album Songs of Innocence in a world tour with a difference in 2015. The band courted controversy upon the release of their latest recording. An elaborate marketing campaign with Apple was embarked upon in which every iTunes user automatically received a link to download the album that showed as an entry in their music library. Many users were angry about the item being shoehorned into their private collection—so many, in fact, that Apple quickly released a tool in which the offending item could be removed. U2 remain as in-your-face and divisive as ever, then. To counter the uproar about the PR move, which was whipped up by social media, it is interesting to note that upwards of 26 million people have downloaded the album in full and over 81 million have listened to at least a portion of it. So, despite the naysayers, the appetite for the band’s music is still there—almost 40 years since they formed. This fact will be borne out by the huge crowds that will be eagerly waiting to consult prices and tickets for U2’s 2015 tour. Always huge and explosive live—and never shy of playing to the big crowds with big stage shows and pyrotechnics, it will be interesting to see if U2 can manage to retreat a little and pull off working in the more intimate settings that Adam Clayton envisages.